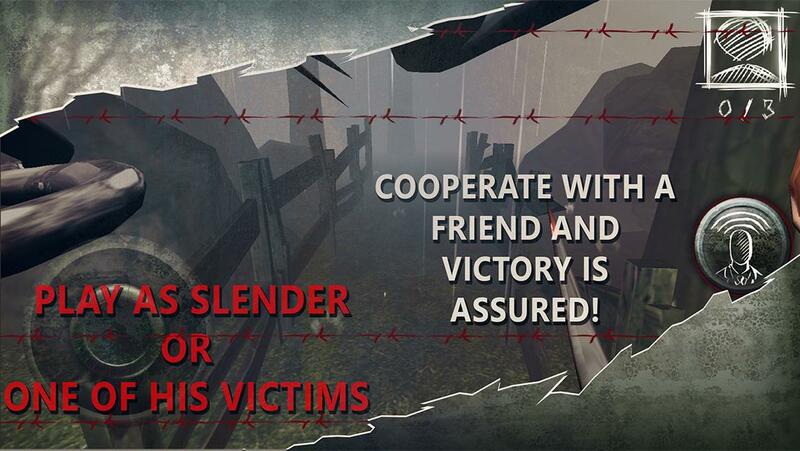 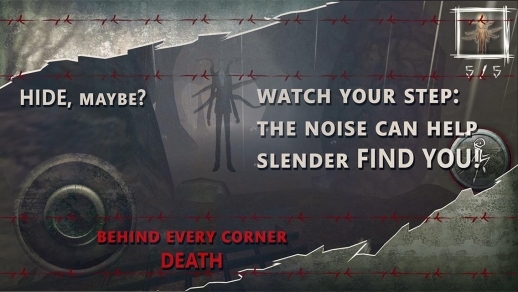 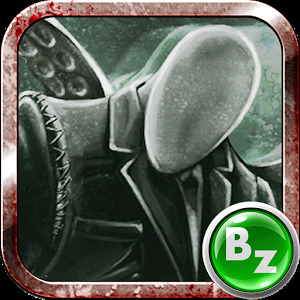 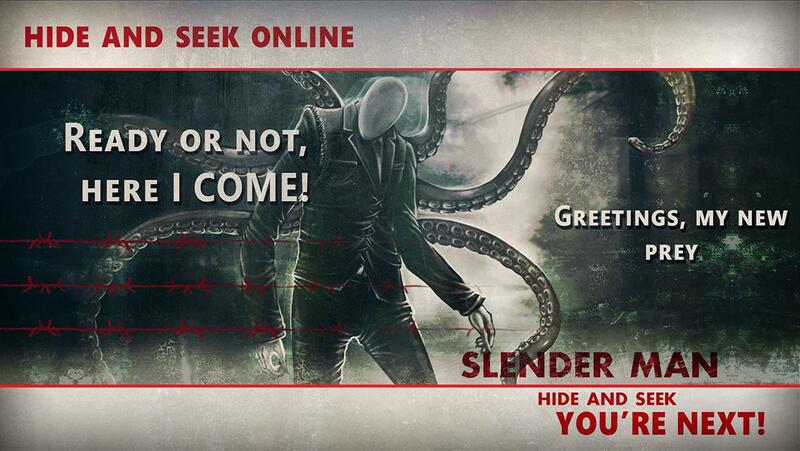 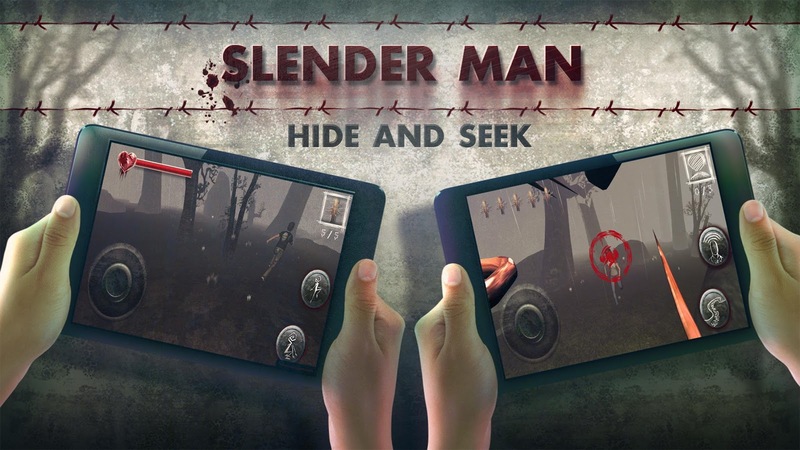 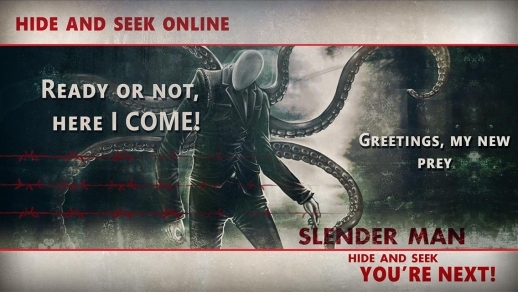 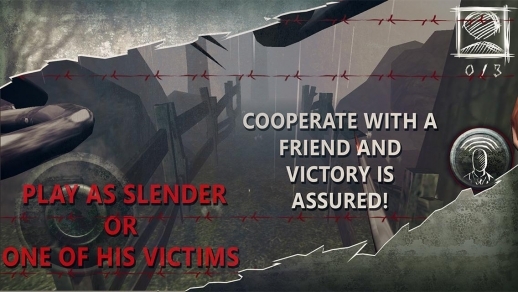 Slender Man Hide & Seek it's a multiplayer horror game with 3 versus 1 mode. One player acts behalf the Slenderman and others are students which are trying to survive. The goal for the students is to find and destroy all amulet-dolls of the Slenderman. Amulet-dolls are located in hidden chests. 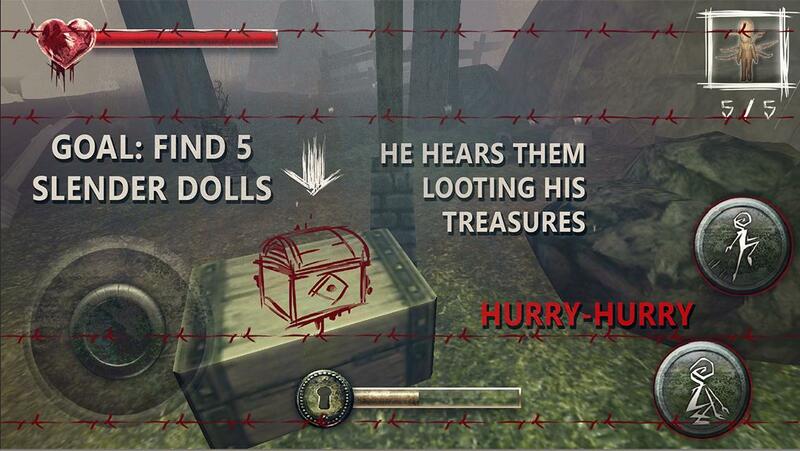 The goal for the Slenderman is to catch all students before they destroy his amulet-dolls.